Our research involves several aspects of hematopathology, with a strong emphasis on understanding the pathogenesis of aggressive B-cell lymphomas and developing target therapy based on their genetic alterations. Our current studies are focusing on mTOR pathway signaling in DLBCL. Mechanistic target of rapamycin complex 1 (mTORC1) is a central integrator of nutrient and growth factor inputs that control cell growth in all eukaryotes. The second generation of mTOR inhibitors function as ATP-competitive inhibitors (TORi), directly targeting the mTOR catalytic site. In our study, we demonstrated that TORi-induced apoptosis is predominantly dependent on loss of mTORC1-mediated 4EBP phosphorylation. Knocking out Rictor, a key component of mTORC2 or inhibiting p70S6K has little effect on TORi-induced apoptosis. In contrast, that increasing the EIF4E:4EBP ratio by either overexpressing EIF4E or knocking out 4EBP1/2 prevented lymphoma cells from TORi-induced cytotoxicity. Furthermore, down-regulation of MCL1 expression plays an important role in TORi-induced apoptosis whereas BCL2, in cells with high expression, confers resistance to TORi treatment. In combination with pro-apoptotic drugs, especially BCL2 inhibitors, the TORi exerted powerful anti-tumor effects both in vitro and in vivo. Taken together, this study provides rational support for TORi treatment in aggressive B-cell lymphoma and identified a mean to predict its effectiveness clinically. Javeed Iqbal, Ph.D.The major focus of my lab is to understand the molecular mechanism of lymphomagenesis and to translate the relevant findings in lymphoma patient care. 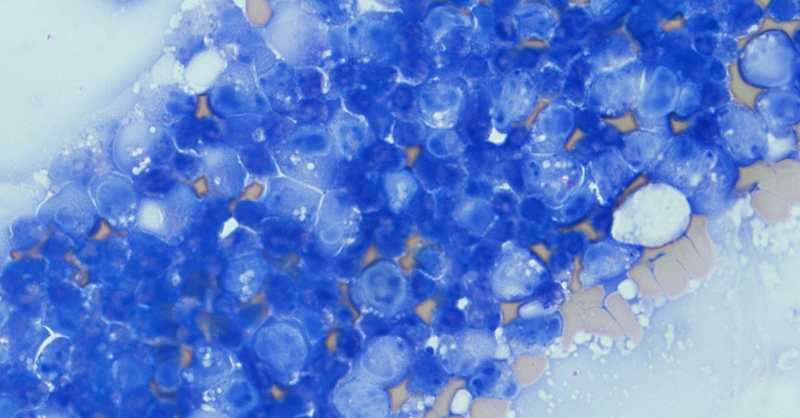 The lab extensively uses high-throughput genomic profiling techniques; including genome-wide mRNA, miRNA and DNA copy number analysis to improve molecular diagnosis and prognostication in lymphoid neoplasms. The long term research goal is genetic characterization and delineation of the molecular mechanisms leading to the transformation, in particular Peripheral T-cell lymphomas (PTCL). 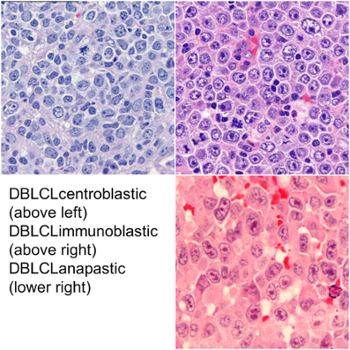 PTCL are poorly characterized lymphomas with aggressive clinical course and are challenging to study at the molecular level, due to lack of a reliable animal model and lymphoma cell lines. The lab has generated T-cell relevant mouse models to determine the cell intrinsic mechanisms of lymphomagenesis.